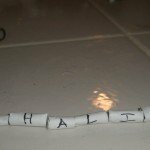 Paper beads are fun and easy to make. 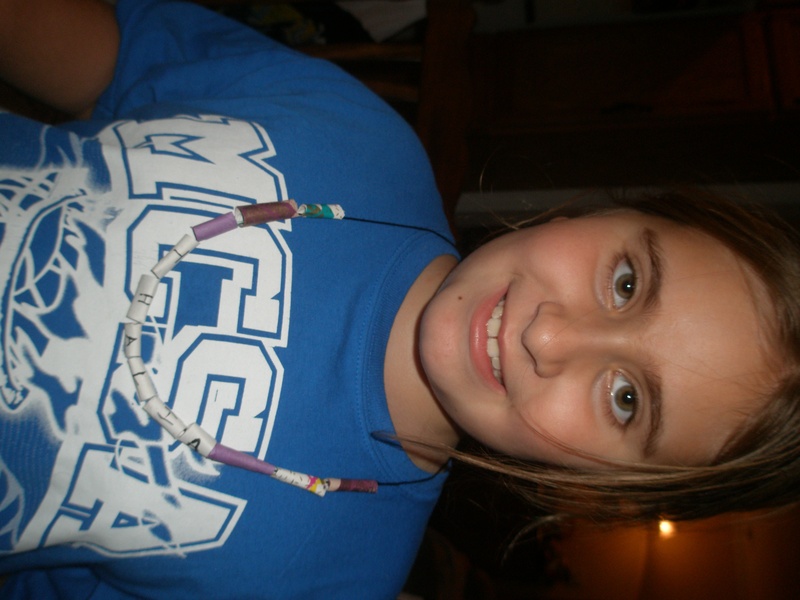 You can use paper beads to make necklaces, bracelets or add to enhance art projects. This is a great Earth Day/Recycling Project. You can use a variety of scrap paper to make the beads such as old wrapping paper, construction paper, magazine pages even news paper. You can also cut the beads into different sizes to design a variety of beads. 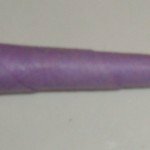 Follow the step-by-step directions below to make your very own paper beads. 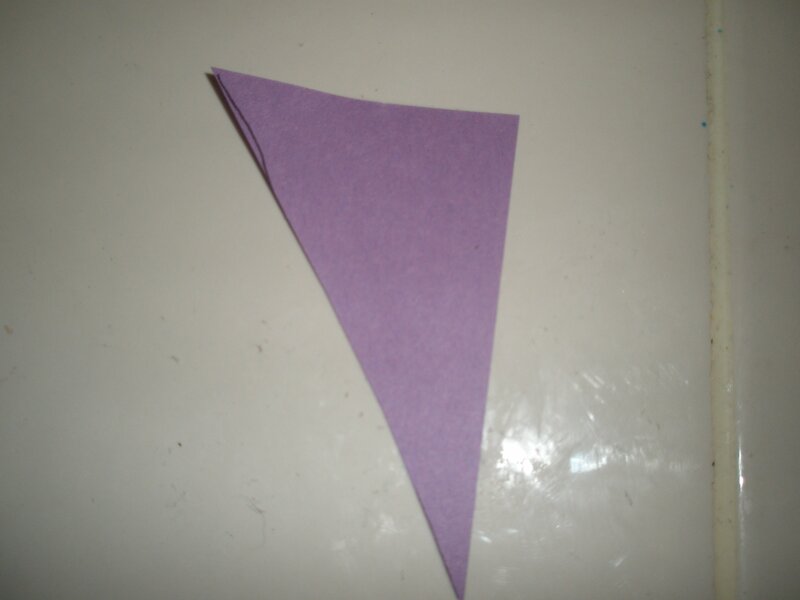 Step 1: Cut different types of paper into triangles, the bigger the triangle the bigger the bead. They do not have to be perfect, you can cut them later. 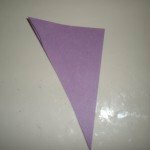 Step 2:Lay your triangle flat on the table. 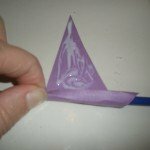 put a pen or pencil and the base of the triangle (the longest side). 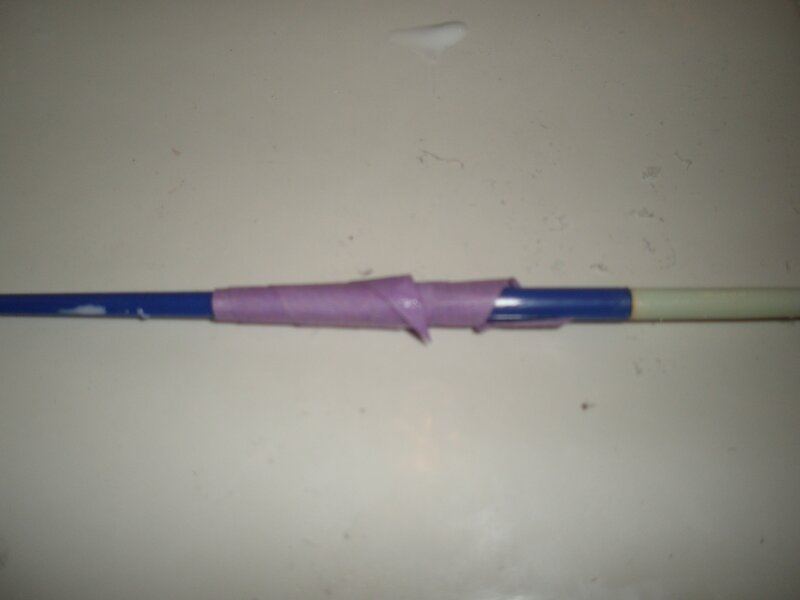 Step 3: Roll the paper around the pen or pencil one time. 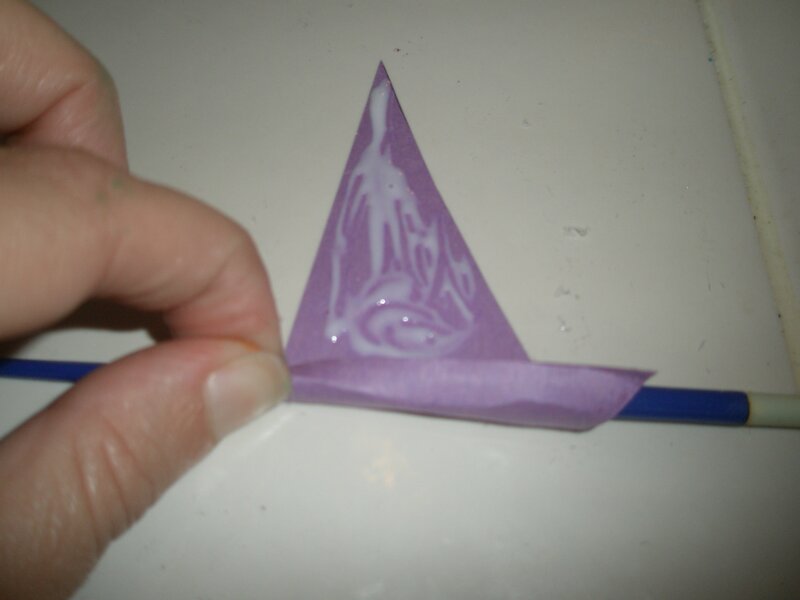 Add a thin coat of glue to cover the rest of the triangle. 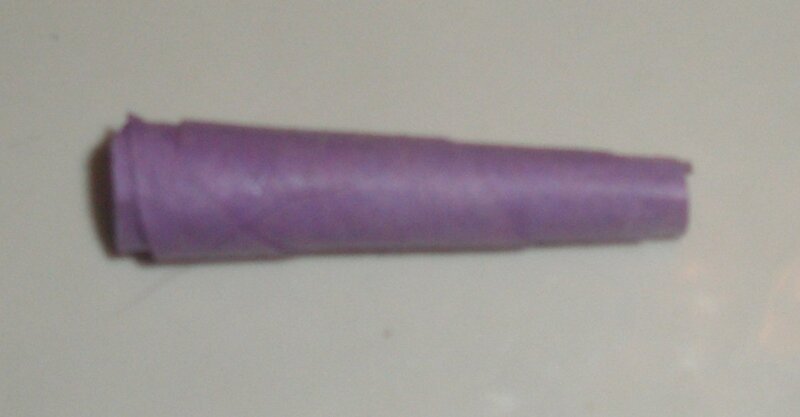 Step 4: Tightly roll the paper until you reach the tip of the triangle. 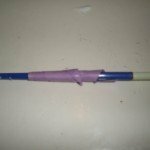 Step 5: Slide bead off the pen or pencil. Repeat until you have enough beads to make a necklace or bracelet. 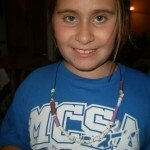 Step 6: Place beads on the string until you are happy with the length of your necklace or bracelet. Tip: Have kids write their name or phrases on their beads and or add glitter for a nice personal touch!